France’s Defence Minister Sylvie Goulard handed in her resignation on Tuesday (20 June). 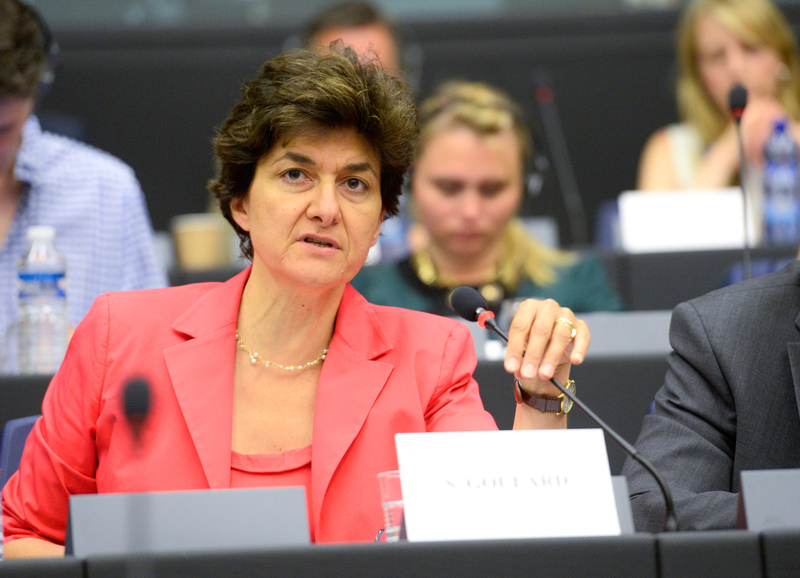 The former MEP wanted to demonstrate her willingness to cooperate with an investigation into her party’s employment of assistants in the European Parliament. EURACTIV France reports. 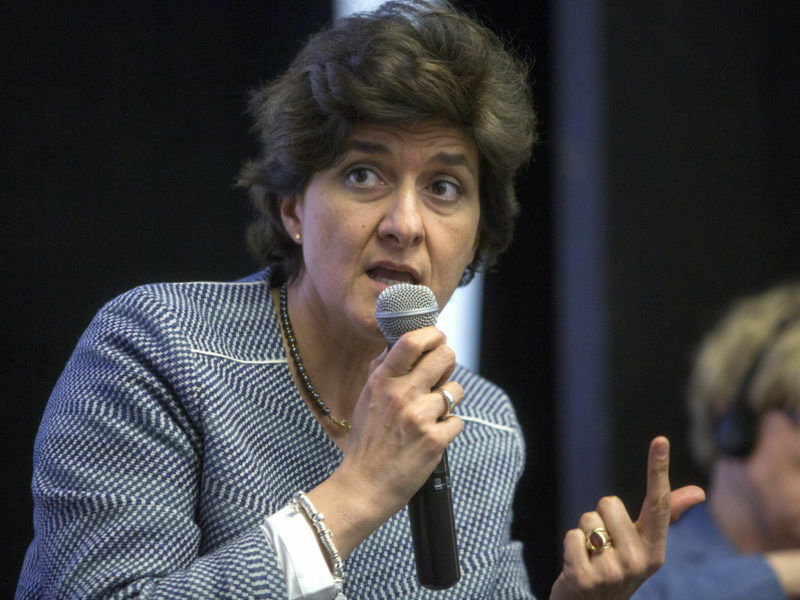 Former liberal MEP Sylvie Goulard (ALDE group) took on the defence brief one month ago, during the formation of Prime Minister Edouard Philippe’s first government. She resigned on Tuesday morning. After a successful electoral cycle, which saw President Emmanuel Macron’s movement En Marche! (LREM) gain a strong majority in the French parliament, the government now faces an unexpected facelift. Goulard resigned “for personal reasons”, according to François Bayrou, head of the liberal party MoDem and minister for justice. The former MEP wanted to demonstrate her good will in the preliminary investigation into the use of assistants in the European Parliament. “The president has made it his mission to restore trust in public action, to reform France and relaunch Europe. This rebalancing exercise must take precedence over any personal considerations,” Goulard said in a statement. “Defence is a particularly demanding mission. The honour of our armies, of the men and women that serve in them, sometimes risking their lives, must not be dragged into controversies in which they have no place,” she added. Goulard’s statement also clearly sets her apart from Bayrou and Marielle de Sarnez, the secretary of state for European affairs, both of whom are subject to the same investigation and appear to want to hold on to their government positions. If Emmanuel Macron wins the second round of the French election on 7 May, labour market reform, security and the migration crisis will become priority issues for the European Union. President Macron accepted [Goulard’s] resignation saying he “respected her choice”. With 351 MPs, the LREM movement would have a parliamentary majority even without its 42 MoDem allies. Some observers believe Macron will choose to exclude them from his movement in order to keep any scandals at bay. But some of the decisions of the “omnipresident” do not sit easily with his ministers. The rationale behind his choice of a right-wing Republican prime minister, now that the electoral victory has been assured, also escapes some LREM activists. “But this situation also allows Macron to keep a closer eye on the government because an LREM prime minister would be more autonomous,” a source close to the government said.